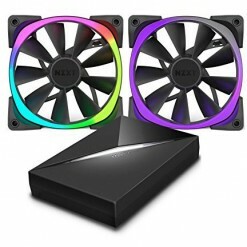 Case fans are the unsung heroes of any computer case. 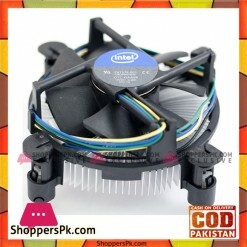 They help prevent dust from settling inside the PC and they keep vital components cool. But when computer case fans are working, we don’t give them a second thought. It’s only when they fail that we notice case fans even though our systems would probably not perform half as well without them. 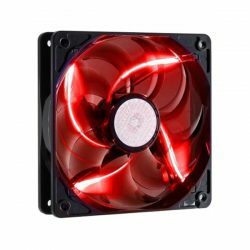 If you’re in the market for computer case fans, either for upgrading or replacement, then you’ve come to the right place. 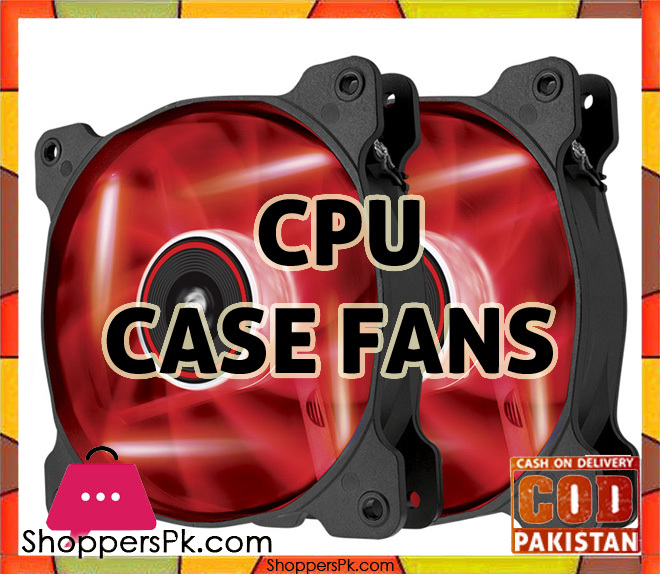 ShoppersPk has case fans in all manner of sizes and shapes to meet your specific PC’s needs and design aesthetic. Check what your computer case can accommodate. 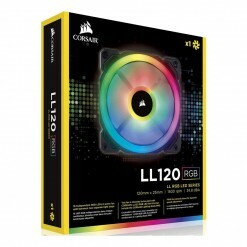 If it doesn’t have the room for an additional PC fan, then you won’t be able to add another case fan. 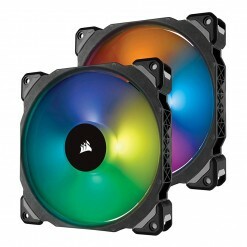 You will be able to swap out an existing fan and install a new one, however. 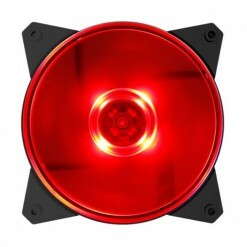 Also, most modern computer cases have a variety of mounting options for case fans. 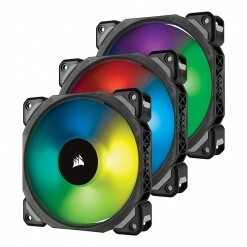 A panel that accommodates two 120mm fans may also accommodate three 80mm fans. 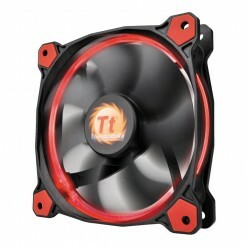 Even if you have a free case fan mount, make sure that internal components won’t interfere with it. Some large components, like long video cards or even memory modules, may block the installation of a case fan. Also make sure that wires won’t fall out of place and get caught or rub against the spinning fan blades once the computer is on and vibrating. 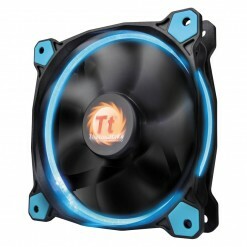 Finally, the last issue you may face is not having enough power to run the new PC fan. This is especially true with an LED fan that draws just a little more power for the light. Make sure you cover these potential obstacles before you make your next purchase. Don’t make your next computer case fan purchase lightly. ShoppersPk can help! 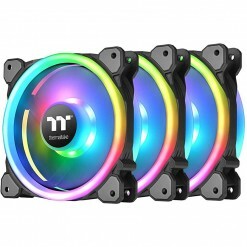 Get the right case fan today! ShoppersPk offers high quality casings for our valued customers. We ship within 24 hour of order and reach to you in 2-5 days at your door with cash on delivery option.